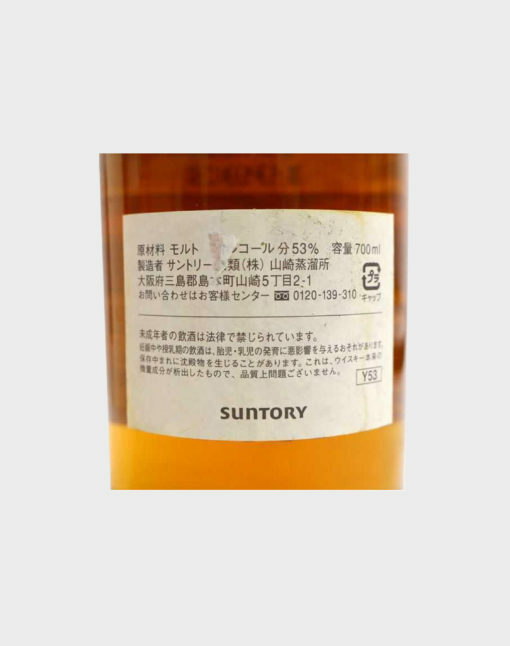 This very rare and special single malt whisky from the Yamazaki distillery was released to commemorate the 150th anniversary of the opening of the Yokohama Port. 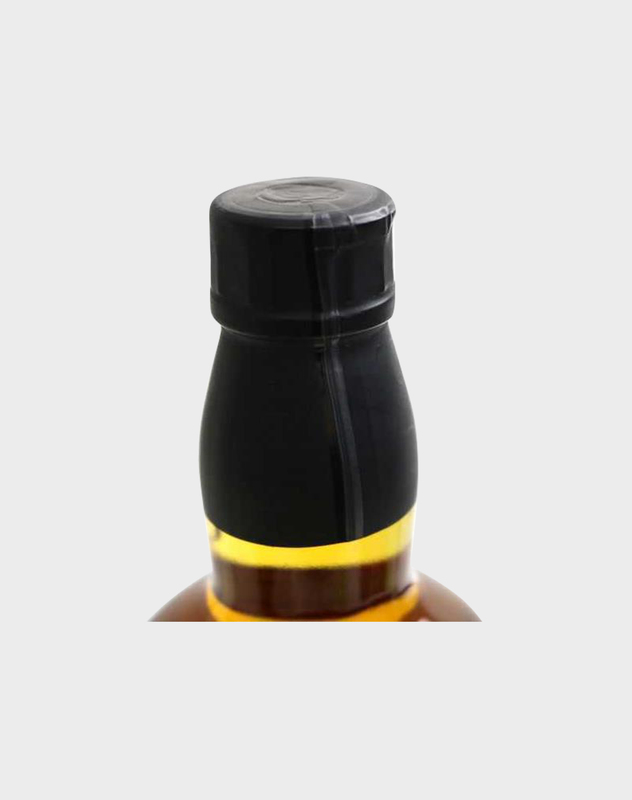 It is a single cask expression that was distilled in 1993 and matured in a barrel before being bottled in 2009, making it around 16 years old. Highly sought after today, this is one to show off to your friends and be the centerpiece of your whisky collection.